The video for Clement Jacques’ “Femme invisible ” was shot on the road from Montreal to Saguenay-Lac-St-Jean, his hometown. “Maybe I should go back and drive up to the north/Far from all that I’ve been trying to flee […] Came here to find some truth not easy to believe […] I’m afraid it is too late.” He wrote these lyrics after the move from his native home to Montreal a couple of years ago, uncertain about this shift. After releasing his first album in English, Consumed and Guilty, the folk singer-songwriter launched Le Maréographe in 2011, his first French record. 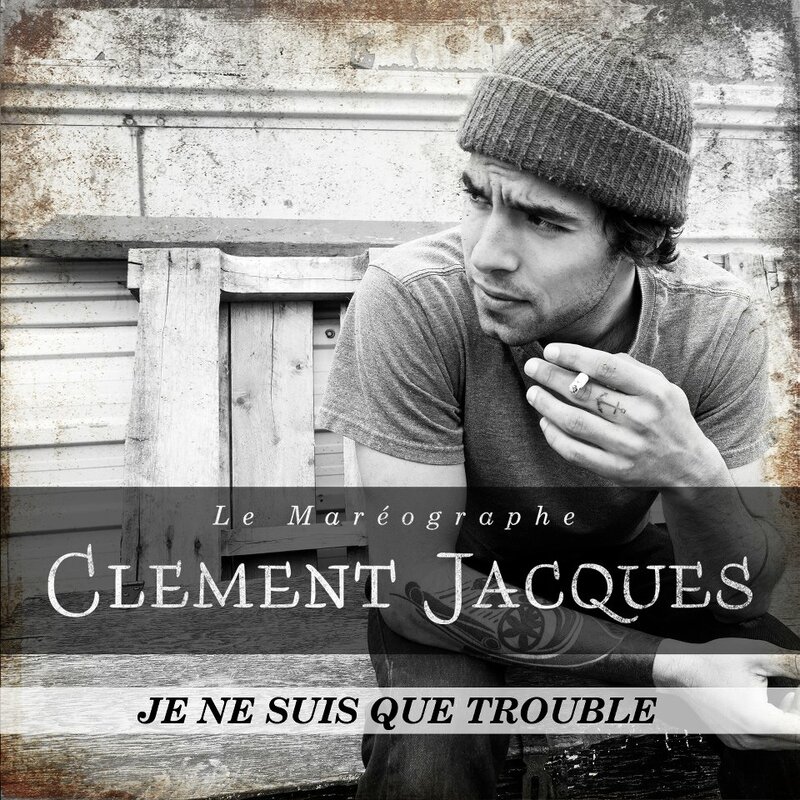 With this second album, Jacques dipped into the francophone scene and gained radio airplay. He was also part of the D’une île à l’autre artist series, which was launched in promotion of the French language and emerging francophone artists. His decision to shift from English to French was not a conscious one, nor was it something he took the time to think out rationally. It came naturally. Music may be his primary passion, but he also works at a bike shop to make ends meet, and for the diversity. Music gives him the opportunity to communicate differently than in words. Music ‘speaks’ for him, and allows him to reach out and touch people. Jacques’ main goal is to continue composing music and to be as proud of it as possible, independently of the amount of people it attracts.